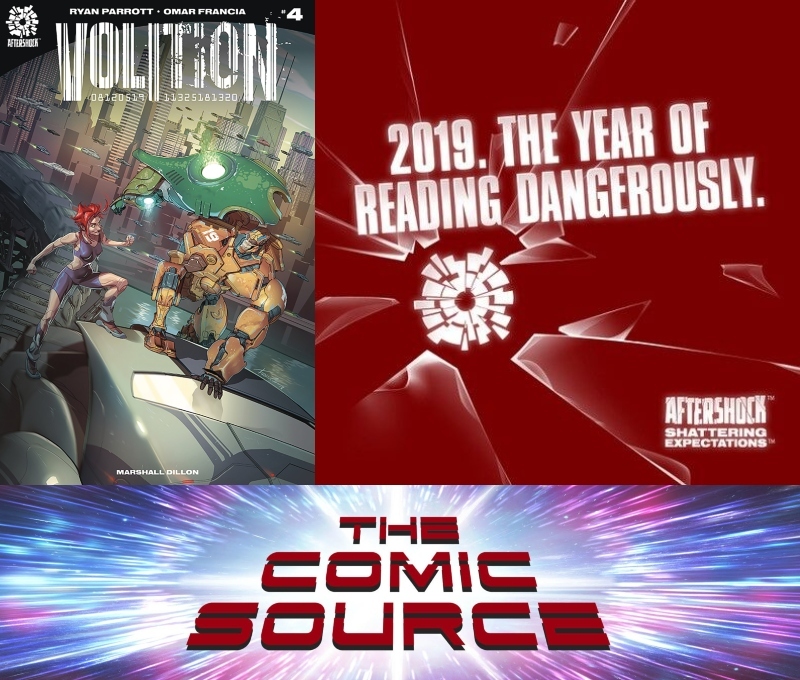 Jace breaks down the first three issues of Volition and gives his thoughts on issue #4 which hits stands soon. Just who is behind the conspiracy to be sure Dr Traymor is never found? We are getting close to the answer!